The 14th annual Ghosts of Ft. Pierce's Past Walking Tour features new faces. 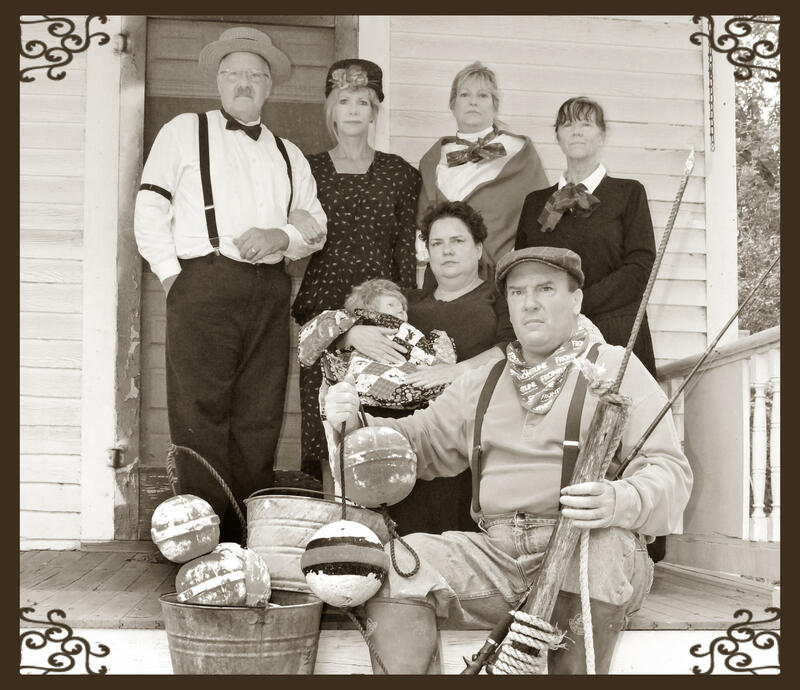 Main Street Ft. Pierce brings the past to life Oct. 24 & 25. Find out who will be featured and how you can make your reservation by clicking HERE. OR CALL 772-466-3880.